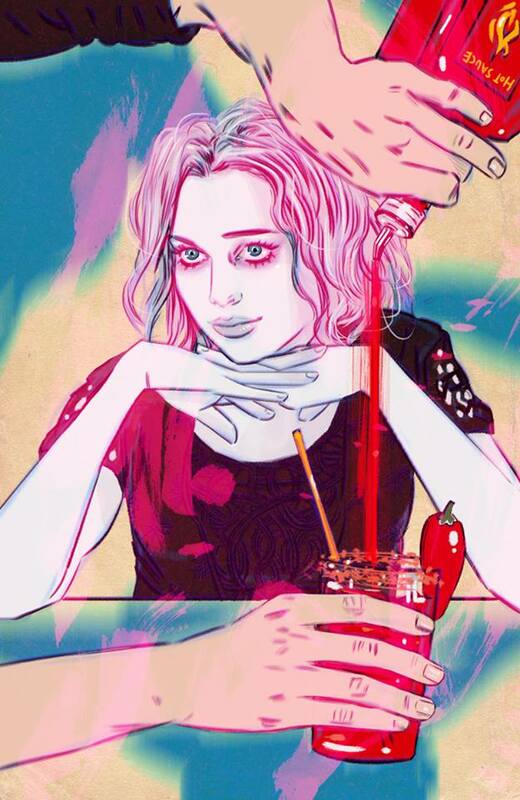 iZombie’s first season was utterly amazing, and my favorite experience of the 2014-15 TV season. If you missed it (was all that arm-waving and shouting I did for nothing?) a DVD set of the first season will be out September 29, before the second season starts. This promo, released today by The CW, is our first glimpse of Season 2. When we last saw Liv, she had screwed over all her friends, forced into a series of situations where she had no choice. Possibly because of this, there’s no sign of familiar characters like ex-boyfriend Major or best friend Peyton in this trailer. There is, however, Blaine. Seems to survive, Liv’s going to have to make a NEW ally! You’ll get to see the latest brain Liv has to consume, and the effects thereof. She’s got to eat the (probably small) brains of a fratboy in the season opener, which has some pretty hilarious results. This makes the wait for the new season much harder. 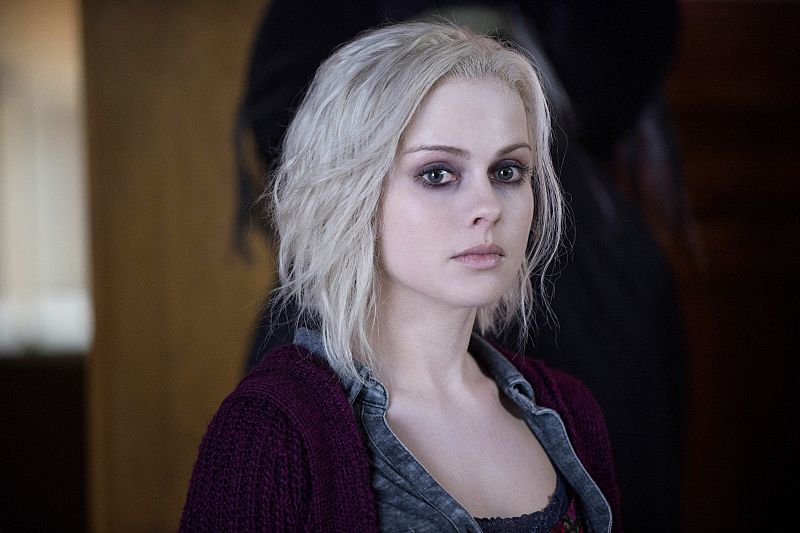 iZombie’s second season begins October 6 on The CW.